A creamy lotion with repairing Cold Cream Marine which intensely nourishes and protects dry feet. 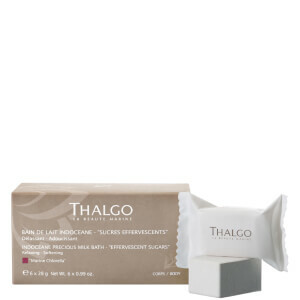 The skin regains its comfort and suppleness and will feel soothed and soft. For maximum effectiveness, use an exfoliating scrub to remove dead skin before applying the Deeply Nourishing Foot Cream. As often as necessary, massage all over the feet, focusing on dry, rough or cracked areas.